The Tennessee Valley Railroad Museum is the Southeast’s largest operating historical railroad. Facility offering for groups include onsite meetings in our Picnic Pavilion or Grand Junction Depot conference area. We can accommodate up to 300 on one of our wonderful charters or serve your attendees a specially prepared three course meal in our private board room or beautifully appointed dining cars. 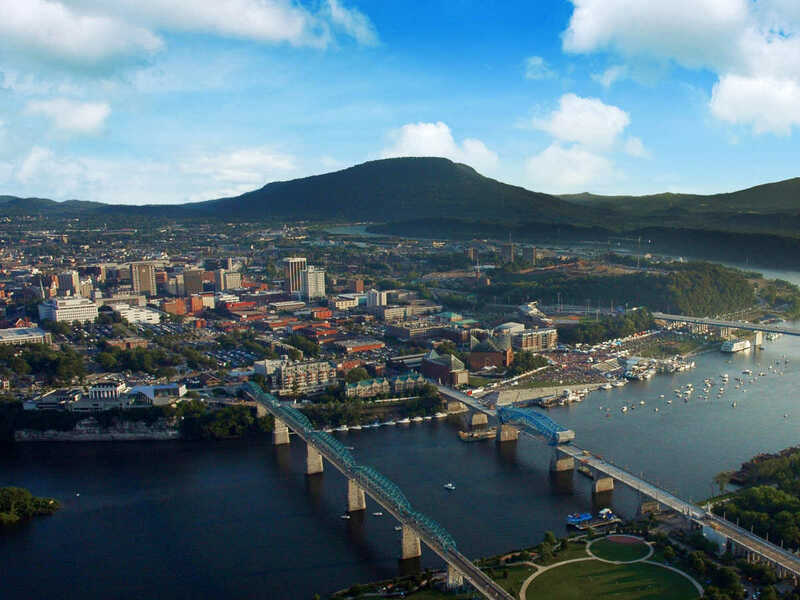 Scenic excursions to the Hiwassee River basin offers beautiful panoramic views in our Dome cars for your meeting. Tennessee Valley Railroad operates year round and features steam and diesel excursions into Tennessee, Virginia, North Carolina, Alabama and Georgia.